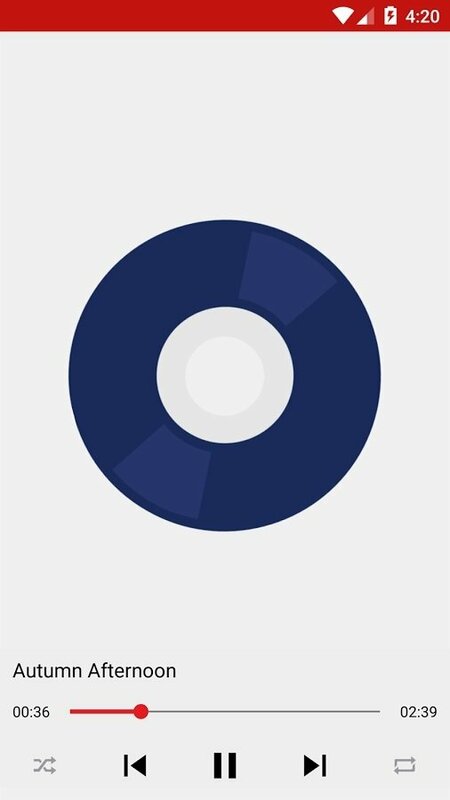 Are you looking for an audio player to listen to music from your smartphone or tablet? Don't look any further. Thanks to Tube MP3 Player you can get hold of a simple and minimalistic application to listen to your favorite songs from your Android. 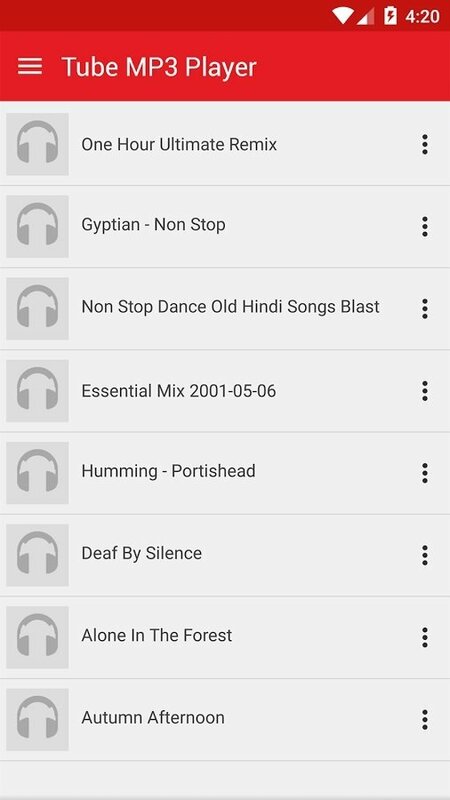 A great alternative to Google Play Music. By downloading the APK of this application you'll come across an MP3 player that comes along with all the features you'd expect from a music player app, such as how easy it is to browse through songs and create and listen to playlists. Easy-to-use and fast audio player for Android. Organize all your music by album, artist, genre, song, playlist or folder. Possibility to create your own playlists. 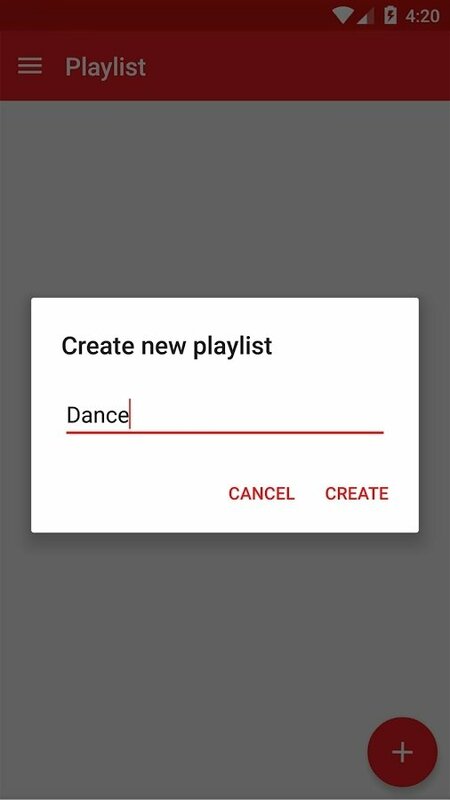 Add songs to already created playlists. 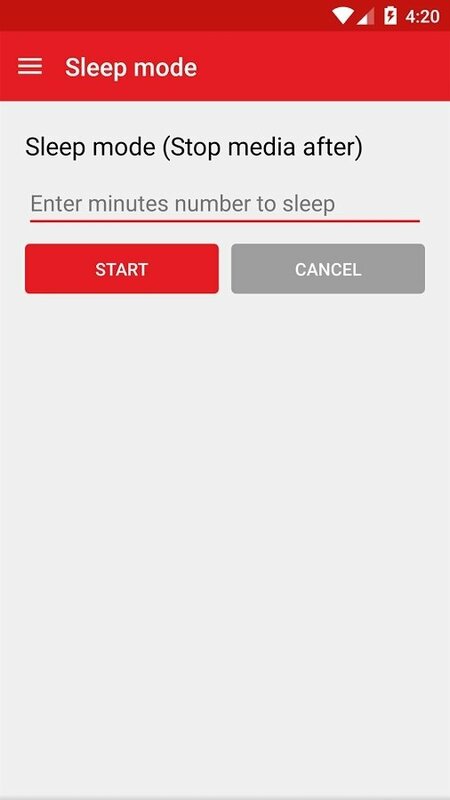 Sleep mode to schedule when to turn off the player after a certain period of time.